Sublimation is not an easy process; it takes years to gain expertise in conducting Sublimation Process effectively without any flaws in it. Sublimation too faces a lot of problems. All of these can be avoided if you have sufficient knowledge and understanding of the same and also if you take precautions beforehand. 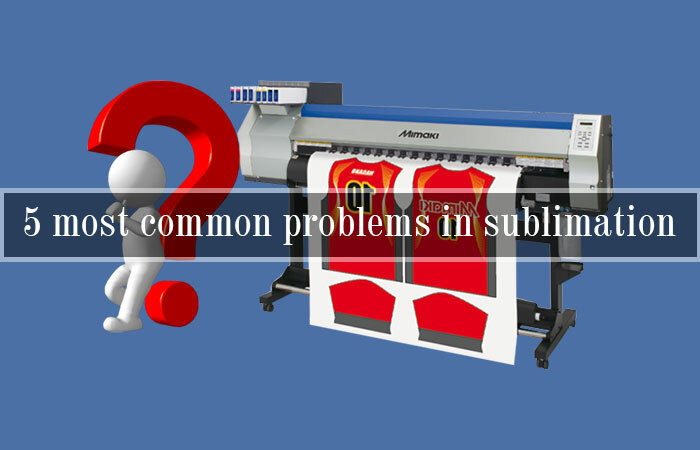 To do so it is important to deeply understand the common problems being faced during the process of Sublimation. Due to clogged printhead nozzles, you might at times face the problem of lines of missing inks on your printouts. This ink will anyhow dry out over time, but this is possible only when you use the printer on regular basis. But if the printer is not used for a longer time you might face certain difficulties. 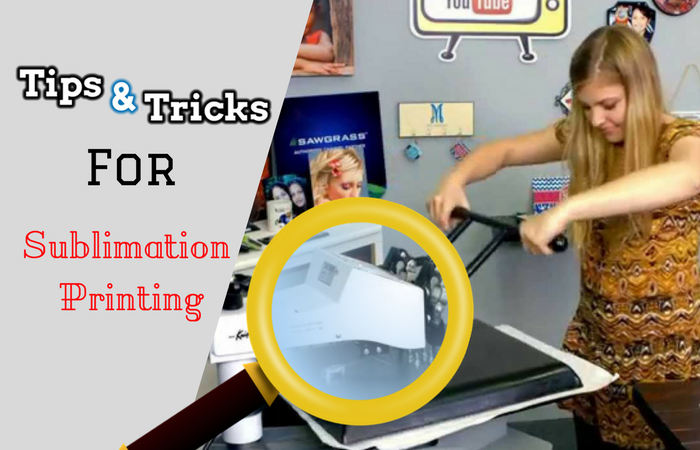 The best way to solve this problem is using less amount of ink through the heads on regular basis with the help of head cleaning function of the printer. 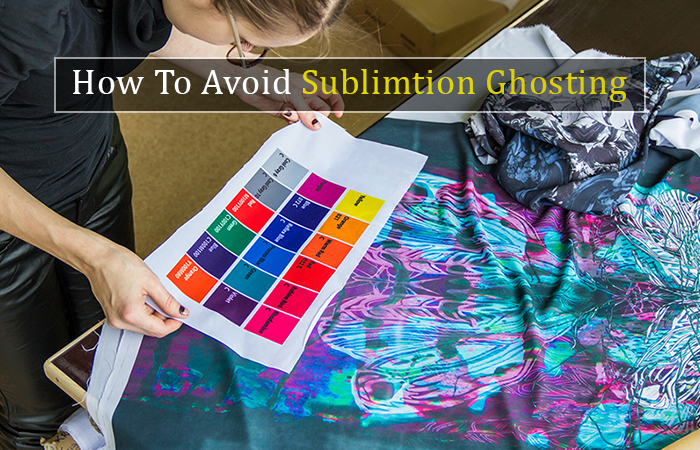 Sublimation will be successful only when there is a tight connection between the transfer paper and blank paper during pressing. 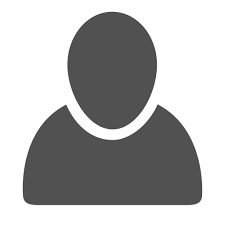 A little shift in the paper might result in ghosting or gassing out. Ghosting is the blurred image with a shadow reflecting on it and gassing out is the ink coming out of the image. To avoid these mistakes it is important to hold the fit between transfer paper and substrate as tight as possible. Use of heat resistant tape will help you doing so more effectively. Transfer lines depict the faint lines appearing on the fabric. The cause of these faint lines is the shirt fibres which melt along the edges of the transfer sheet. The best way to prevent this is to undertake the process with heat press settings. You can reduce the temperature and also the amount of pressure you put on it. The pressing time can also be reduced. 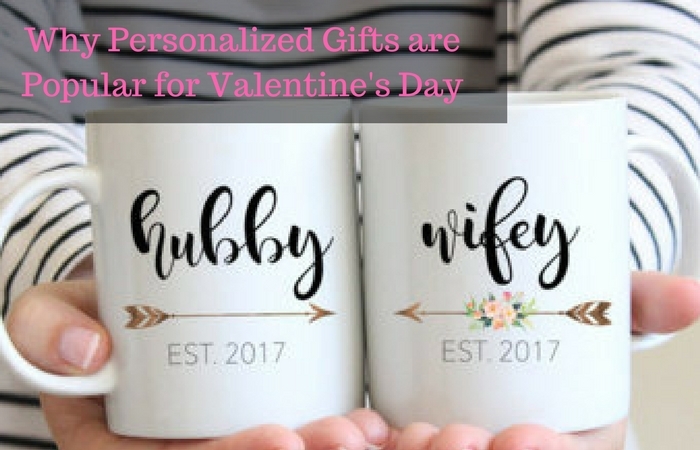 But one thing to remember is different garments are in the need of different settings so it is important to customise the settings as per the need of the garment. Moisture in the sublimation process leads to unwanted results. Moisture can just flash away to steam which can lead to blow away the ink from its target to some other place. Problems caused due to moisture can be color shifting, color bleeding in the image, and also the uneven transfer of solid filled areas. The precautionary measure that can be taken to protect the paper from absorbing moisture is to store paper in a dry place and avoid usage of Zip-1top plastic bags as they tend to trap moisture within. Also, the use of newsprint or the butcher paper instead of a Teflon sheet can help absorb the moisture and not letting it affect the paper. 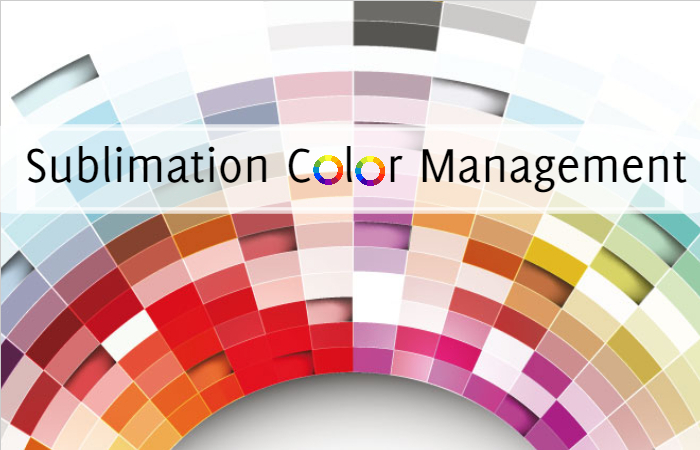 The problem of mismatch of the colors is often faced during the process, but that is not because of the defective system but it is because of the involvement of multiple pieces of image rendering equipment in the process and each of it has different method and range of color management. The best way to avoid this problem is to make the selection of the colors based on the color chart and not by relying on the screen colors. The colors may appear correctly on the screen bu the results is not actually so. I precisely wished to say thanks once more. I am not sure the things I would have made to happen in the absence of these tricks contributed by you on such area of interest. It seemed to be an absolute scary issue in my circumstances, however , taking a look at this professional tactic you solved that forced me to leap for gladness. I am just grateful for your guidance as well as have high hopes you recognize what a powerful job that you are putting in teaching many others via your blog post. Most probably you have never come across any of us.